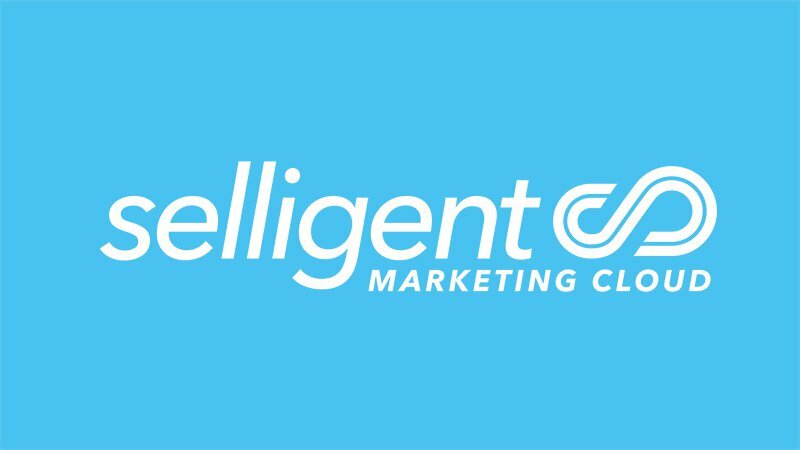 Selligent is a Belgian company that advises and supports organisations in the Benelux, France, Spain, Italy, Germany, the United Kingdom and the United States on ‘consumer-first marketing’. To this end, it supplies an integrated, cloud-based solu- tion which customers use for all their outbound marketing activities. Organisations using the application store a lot of (personal) consumer data in Selligent’s database. In order to ensure that this data from all customers worldwide is properly secured, Selligent works closely with Computest’s security experts. "We are particularly impressed with the proactiveness and knowledge of the specialists we work with." Selligent turned to Pine Digital Security, which in 2015 was acquired by Computest. It has now been working with this partner for some time in the Benelux countries to test the Selligent platform and databases which are used by publishers such as Wolters Kluwer and Persgroep and retailers like Kruidvat. The experts at Computest are also consulted on other international projects, such as performing penetration testing on platforms in the United States. From challenge to solution for the security of the Selligent platform.